…Or they think, “we should have a fight party.” …Not exactly why we decided to bring video walls in-house. My first thought was “Ooh, we can watch Game of Thrones.” Coincidentally, not the reason either. What ever the case, my business mind eventually ran through appropriate uses for such a professional video product. The applications at ‘top of mind’ are conferences, trade shows and digital signage for varied industries. Medical, Education, Government and Technology, leading the charge and private events landing way at the bottom of the list. In reality, a video wall has a place at ANY convention. You may have noticed Video Walls on display if you have attended any convention in the last 5 years or so. They are often placed at or near entrances providing convention information, welcome videos or venue maps. They can also be found at booths, large and small, displaying specific product information, images or promotional videos. 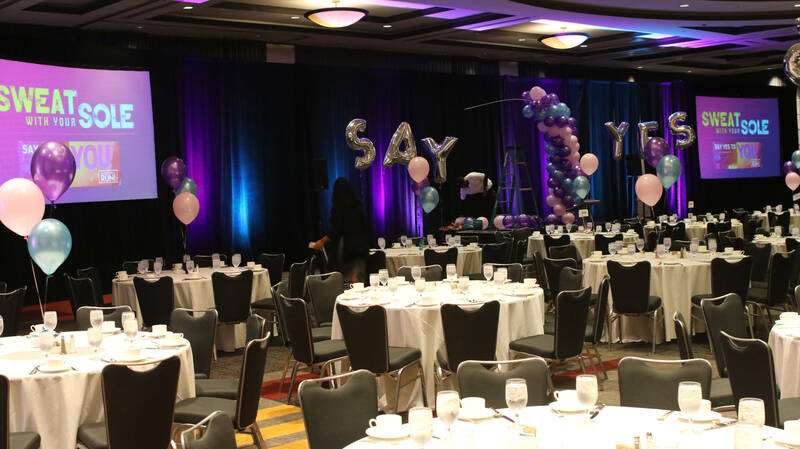 I often attend audio visual conventions, in the AV world they are used commonly to run product videos, run promotional videos, Instant Magnification of Live Video (IMAG) and/or demonstrate and exhibit video quality of auxiliary video equipment. 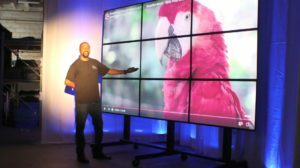 In the end, regardless of how a video wall is utilized, it brings with it a ‘WoW’ Factor that cannot be substituted. 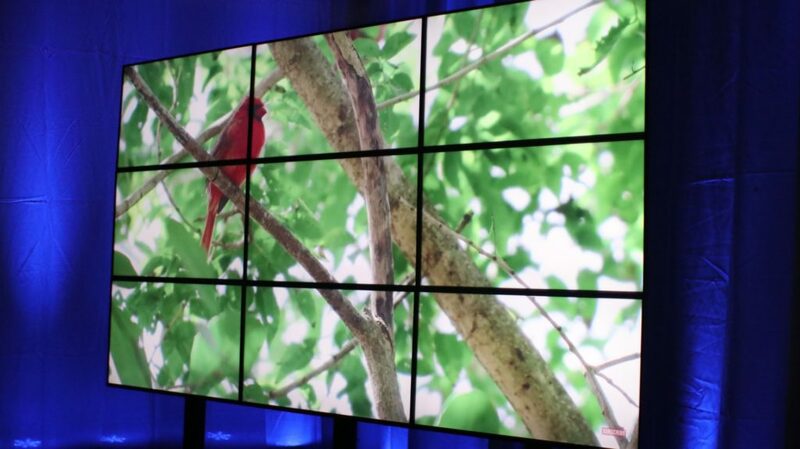 Our most common configuration has been the 3 x 3 grid, using nine HD TV Displays. 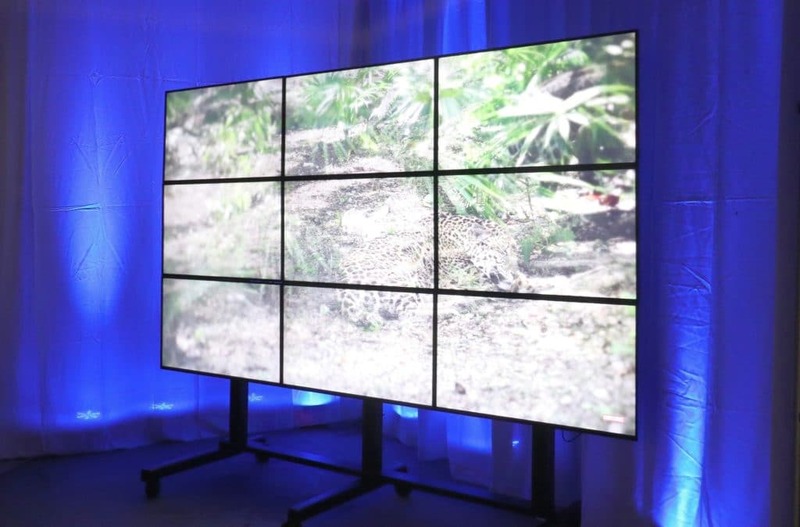 Nine Displays with uniform bezels for the smallest grid between and largest viewing image. Additionally, we stock a mobile cart that moves easily with locking casters. 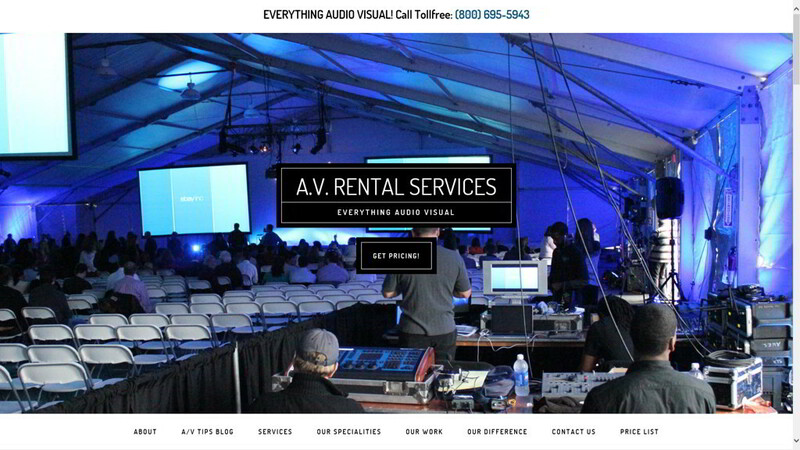 For more information contact Bruce Johnson with A.V.Rental Services, Inc.